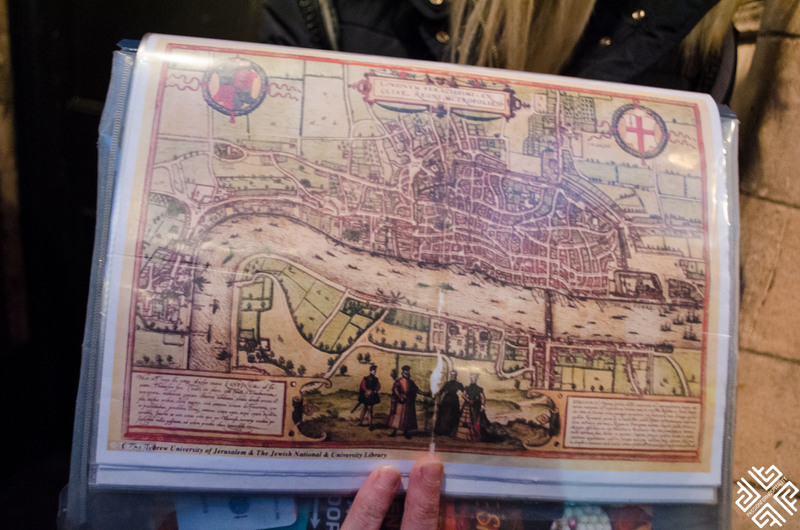 The name Soho comes from an old hunting cry, when back in the 16th century the area was popular among hare hunters who would call out “Soho, a hare is found” explained our guide Alison as she introduced us to what we were about to experience on this Twilight Soho Food Tour with Eating London. 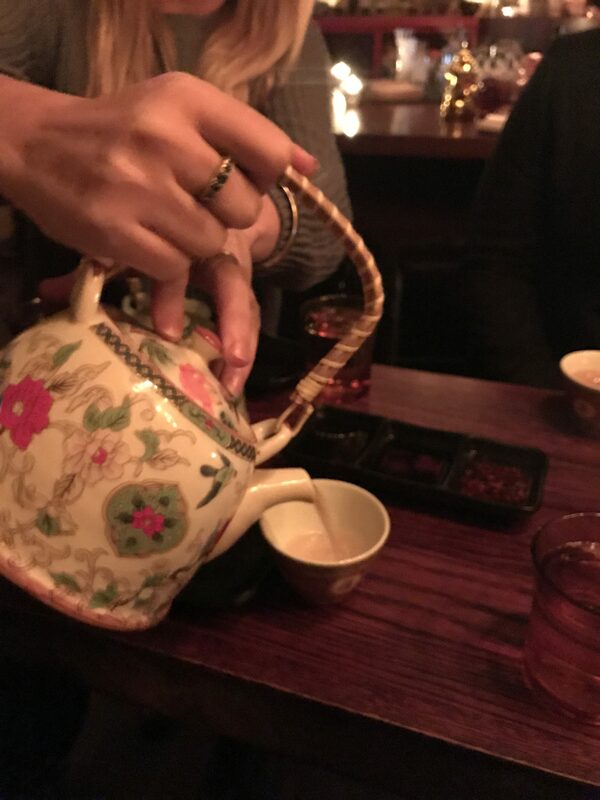 After discovering the food scene in Stockholm with Food Tours Stockholm, I found that joining a food tour is not only a great way to experience the most popular and unique restaurant and bar concepts of the city but also at the same time learn the historical secrets which are always fascinating. 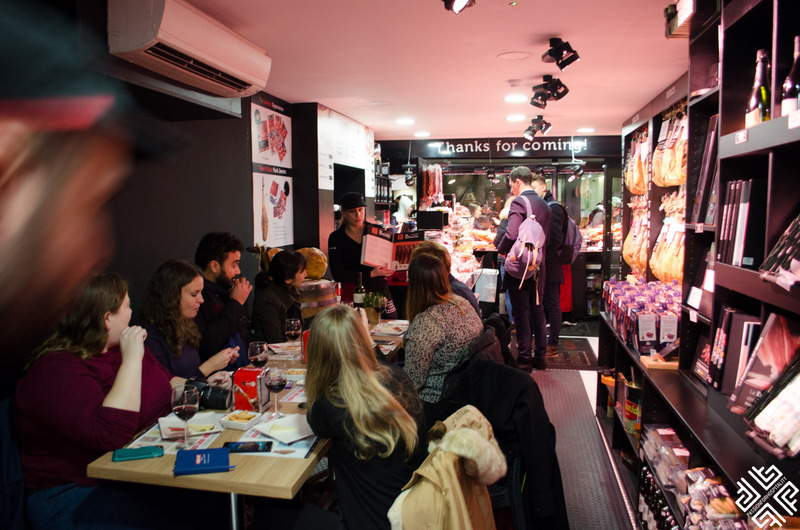 So here we were on a Thursday afternoon together with my friend Chrysoula and the rest of the group listening to Alison as she took us on the journey around the most vibrant and diverse restaurant scene of London. 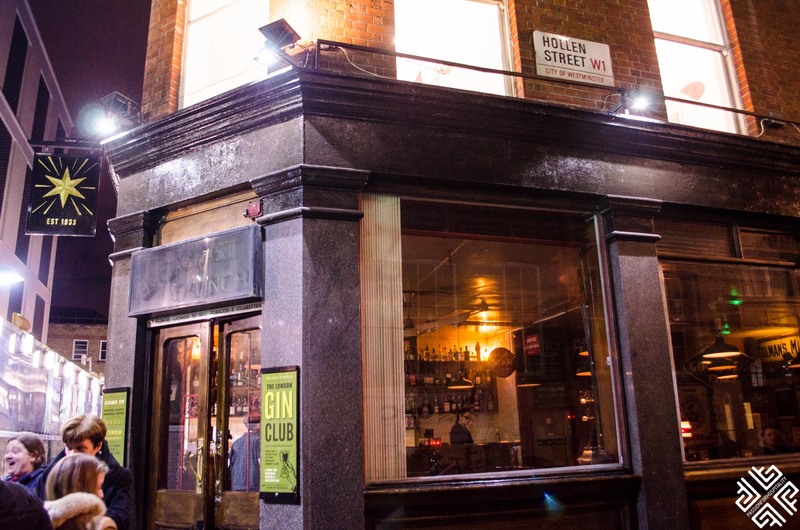 An area which has reincarnated itself numerous times, Soho is like a music box full of colourful secrets. 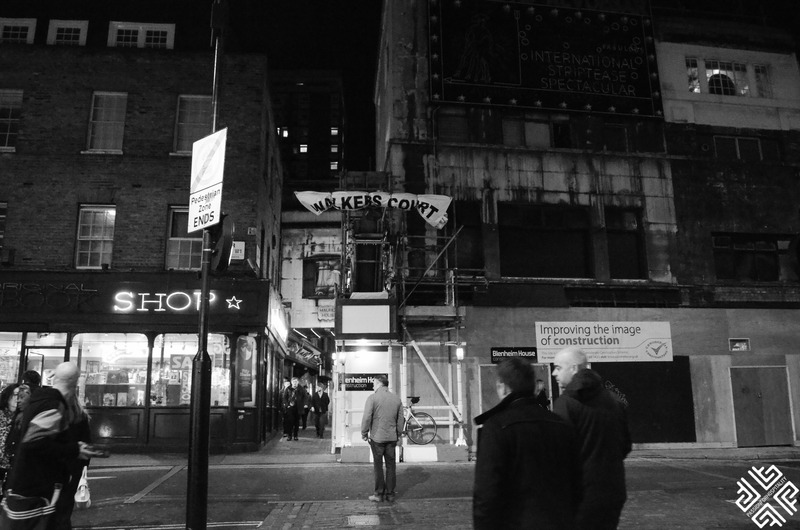 During the 17th century the Soho scene was all about lust, sexuality and prostitution. 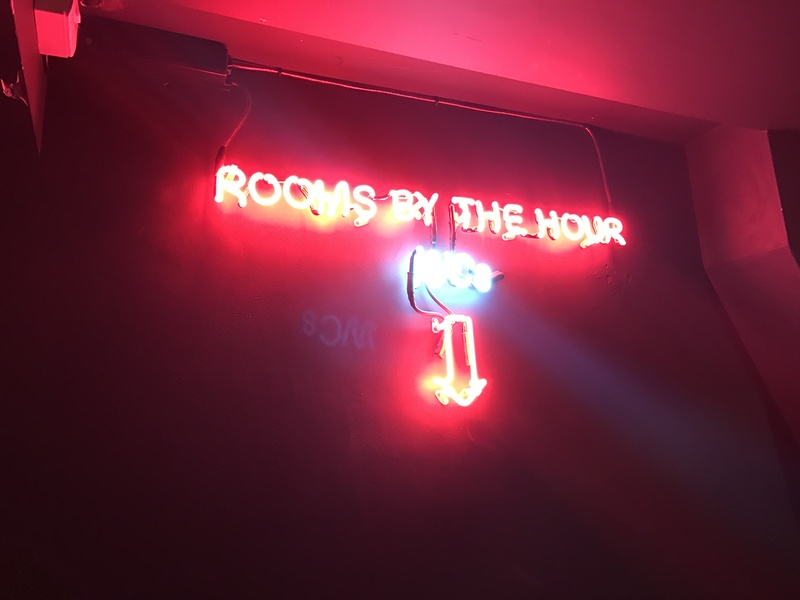 It is here that the first hotel brothel was established. 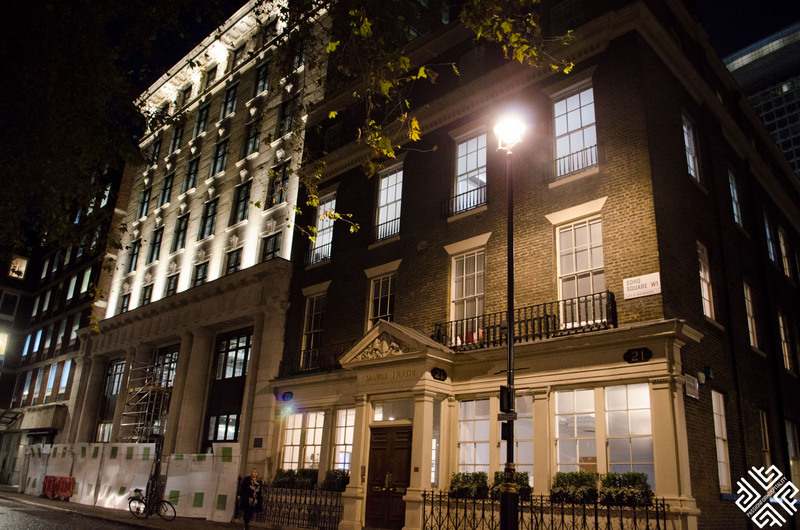 Today building 21 located on Soho Square is used as offices and apartments. 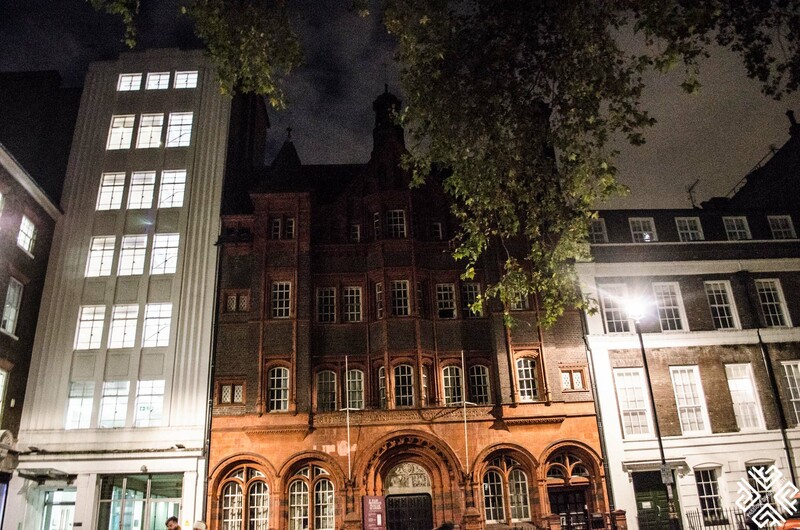 Soho Square is also home to the Carlisle House which in 1760 was rented out to Teresa Cornelys, known as “The Empress of Pleasure” and mother to the daughter of the famous Casanova. 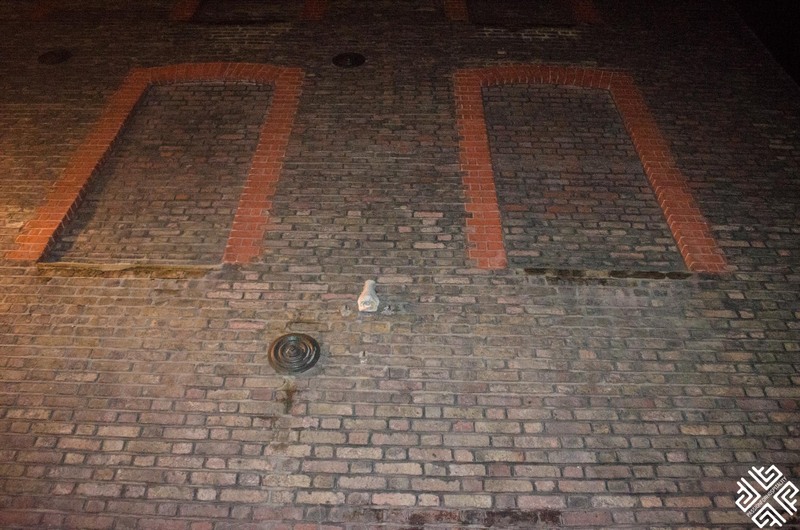 Between 18th and 19th century entertainment had sprung in the area, buzzing with theatres, bars and strip clubs. 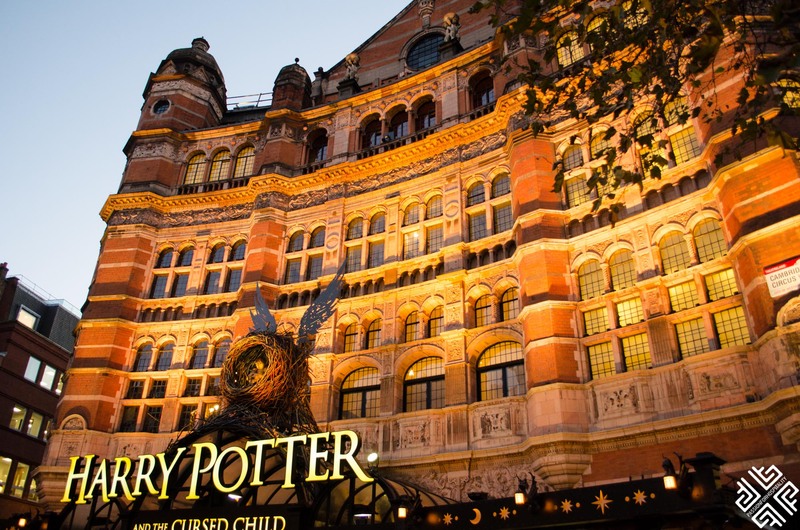 In the 1950’s the music scene was on the rise, rock and roll flourished in Soho and many musicians moved to the area. During our tour we passed the legendary Marquee Club which between the years 1964-1988 was used to launch the careers of generations of rock stars. It is here that Rolling Stones performed their first live gig. 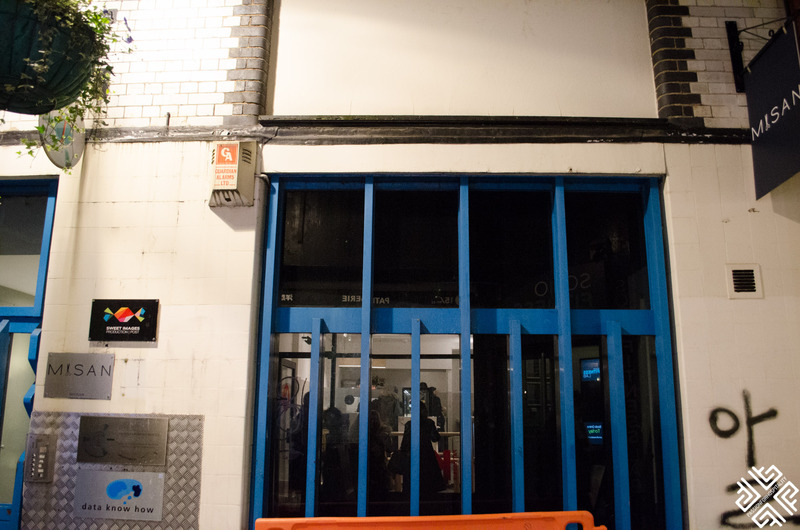 We also saw the Trident studios where artists like The Beatles, Elton John and David Bowie. 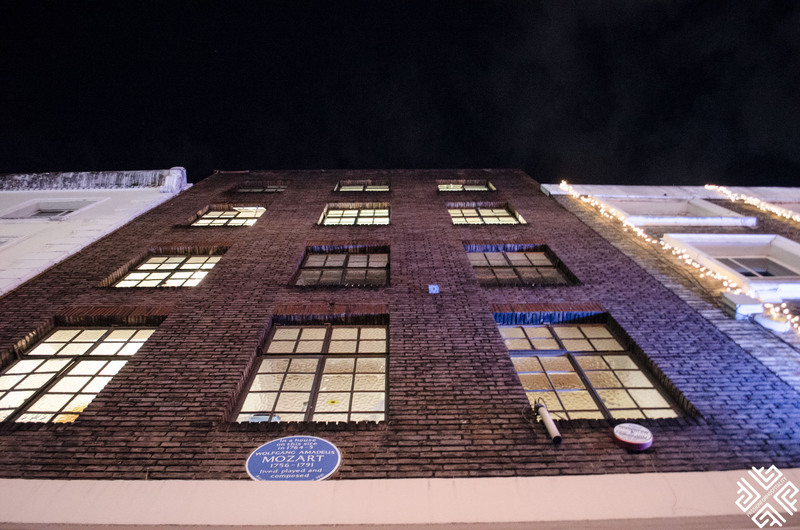 Soho was also home to famous people like Karl Marx and Mozart. On our tour Alison also pointed us to the few of the “Seven Noses of Soho”, designed by artist Rick Buckley in 1997 who was inspired by the CCTV cameras installed on the buildings of London. 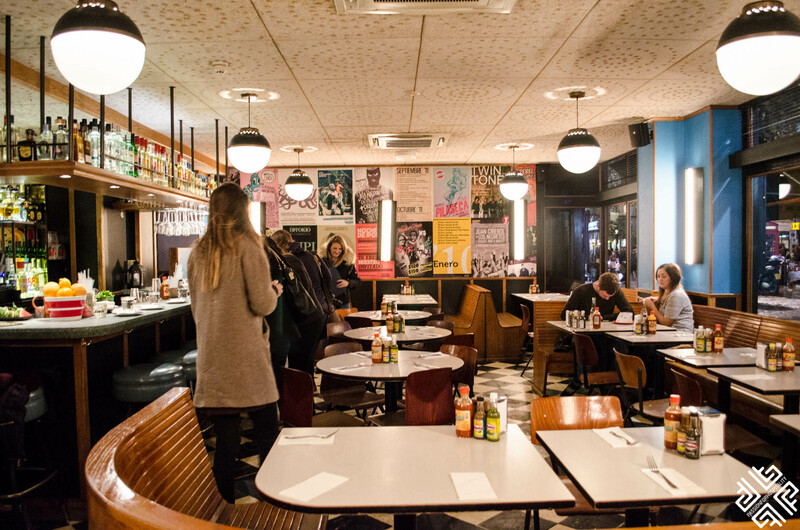 Now let’s explore Soho’s best-kept food secrets. 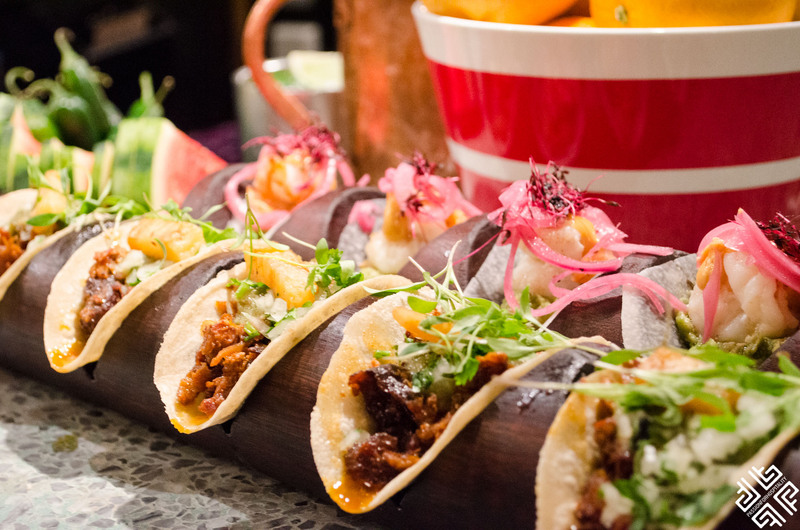 The first stop was at the fantastic Mexican restaurant which serves traditional tacos with a modern twist. 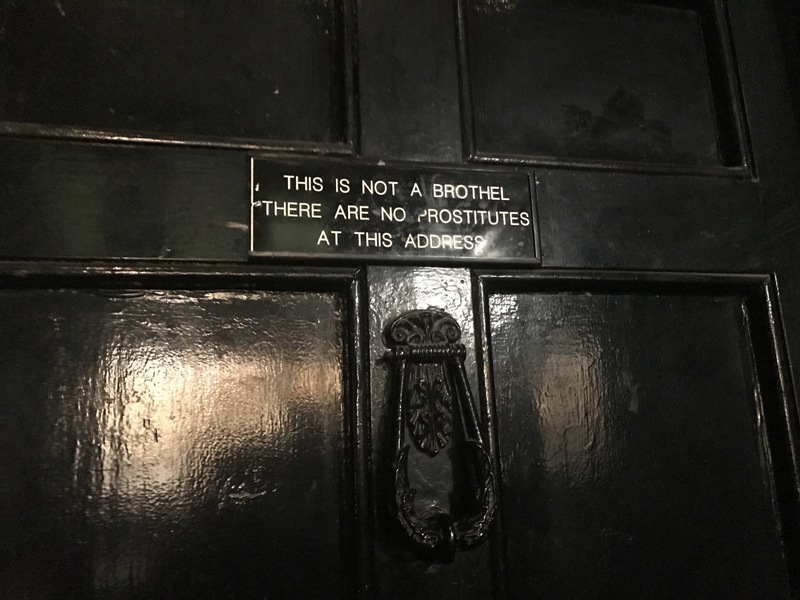 The place has two entrances, from the backside it looks like a gentlemen’s club. The project was launched by Serge Becker a New York restaurateur and club owner and entrepreneur Ed Spencer Churchill, who is apparently Winston Churchill’s grandson. We tried two types of tacos: Cameron prawn with chilli and garlic, with guacamole chipotle cream mayonnaise sauce, topped with onions marinated in vinegar and oregano, served on a jicama base shell. 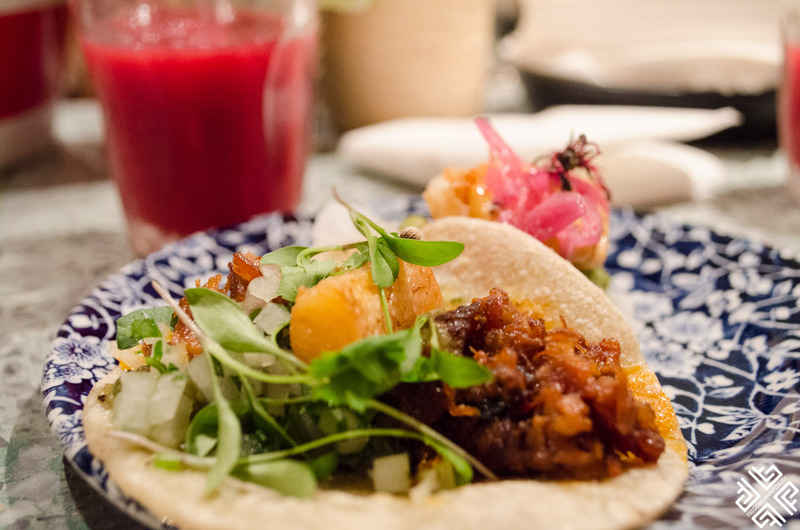 The second tacos was with marinated pork cooked on a spit, topped with onion solancho, served on a traditional Mexican cornflour base with pineapple. The tacos were accompanied with a refreshing Berries Margarita. 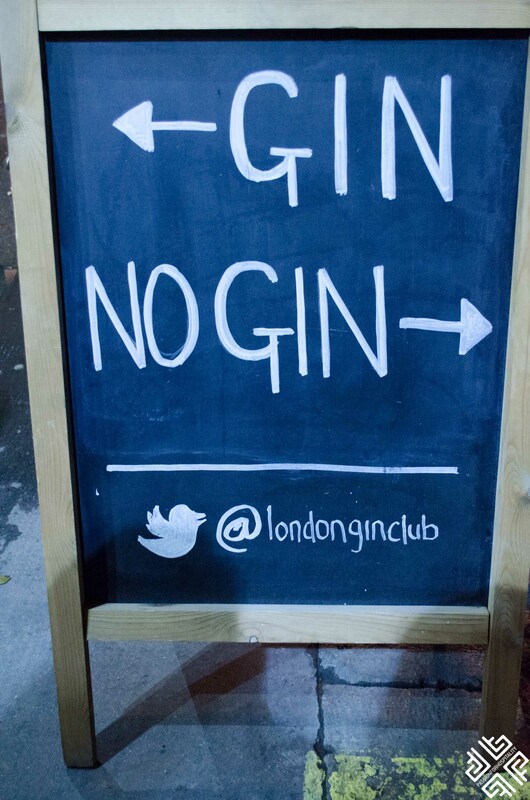 There are around 7,000 shops selling Gin in London. 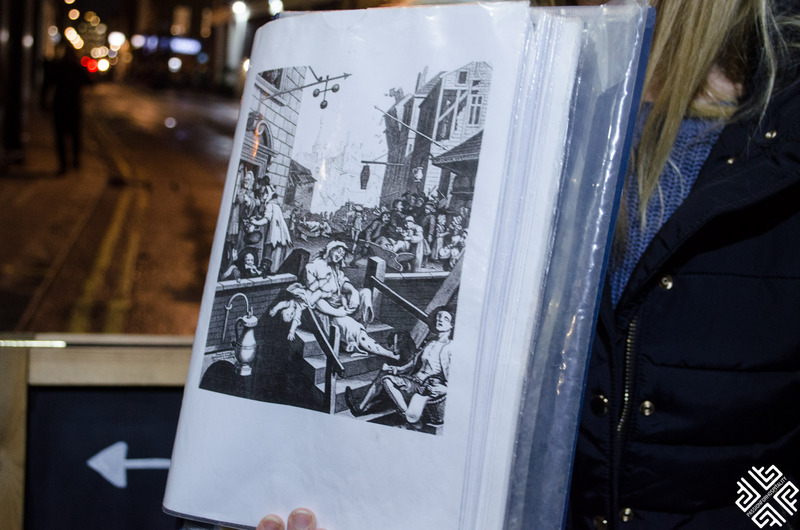 In 1730’s Gin became fashionable in the UK, it was a period known as the Gin Craze. The Gin and Tonic, G&T was created by the British in India who would add the gin to the tonic in order to make it taste better. 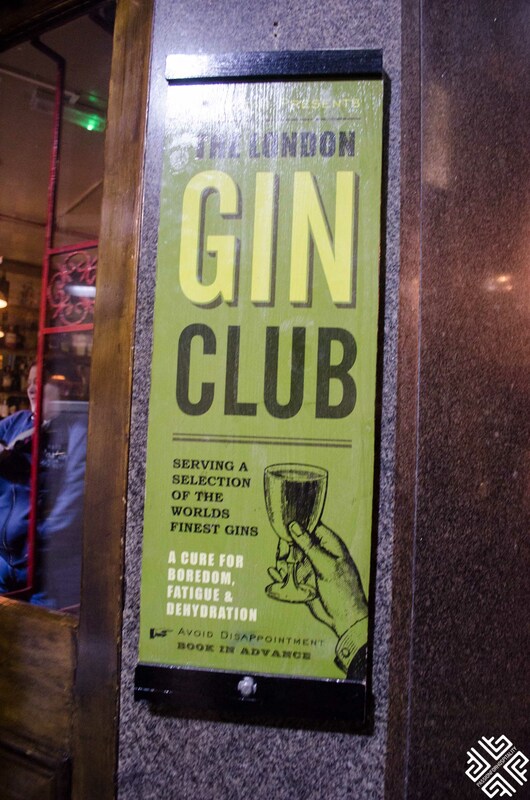 Where else is it best to try this famous drink than at the London Gin Club which was initially run as a cafe in 1933 until the granddaughter of the owner, Julia, turned it into a Gin Club. Here you can find over 210 premium gins. 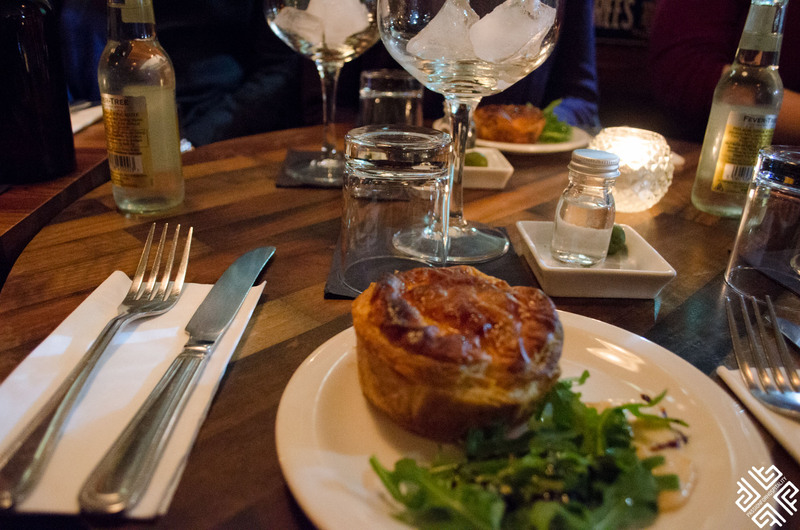 We tried their signature 7 Dials Gin and a gin-infused beef pie which is prepared by Julia herself based on her grandfather’s family recipe. Gin tastings are also available here. 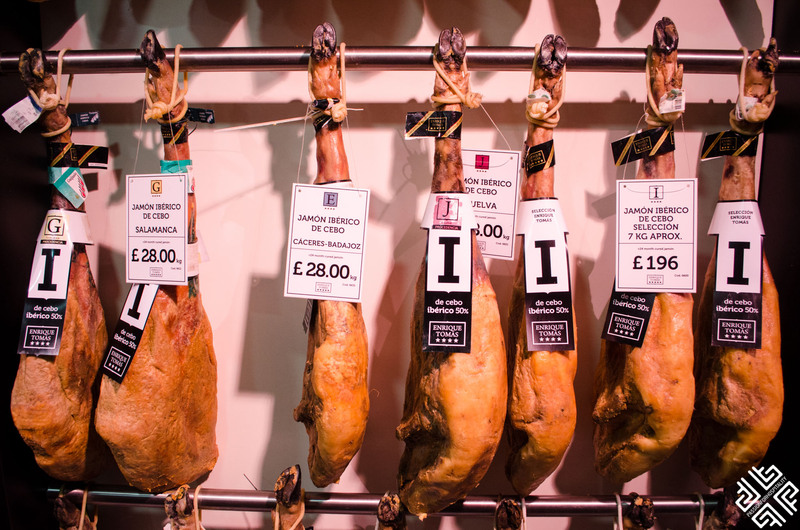 This well established Spanish deli is a family run business where you can taste authentic Jamón. 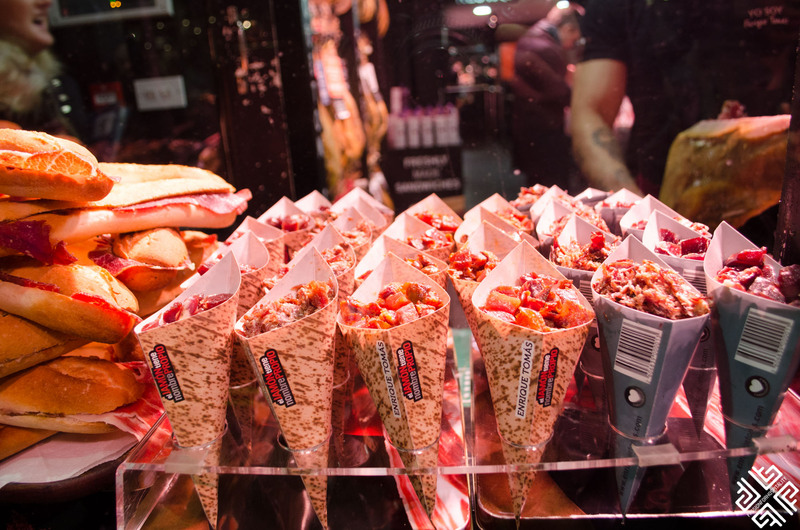 You can also buy some to take away home and there is a selection of sandwiches available. 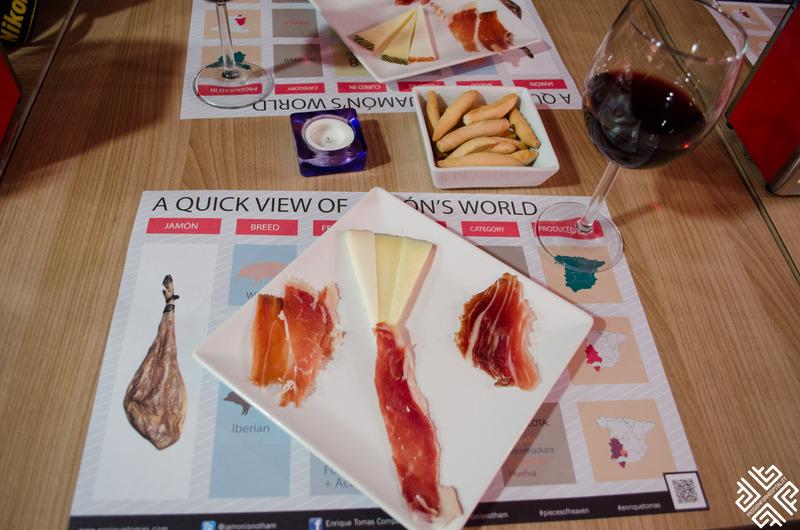 We were introduced to three types of Jamón and cheeses which were accompanied by a glass of red wine. 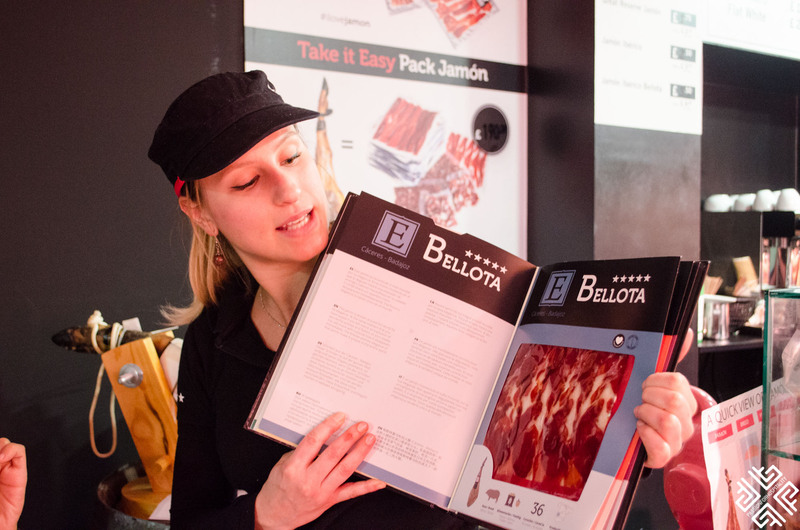 The lady run us through the Jamón bible. For example the goat cheese is cured for one month, then there is the low fat, sheep and goat milk cheese which is cured for two months and finally the sheep cheese which is cured for three months. 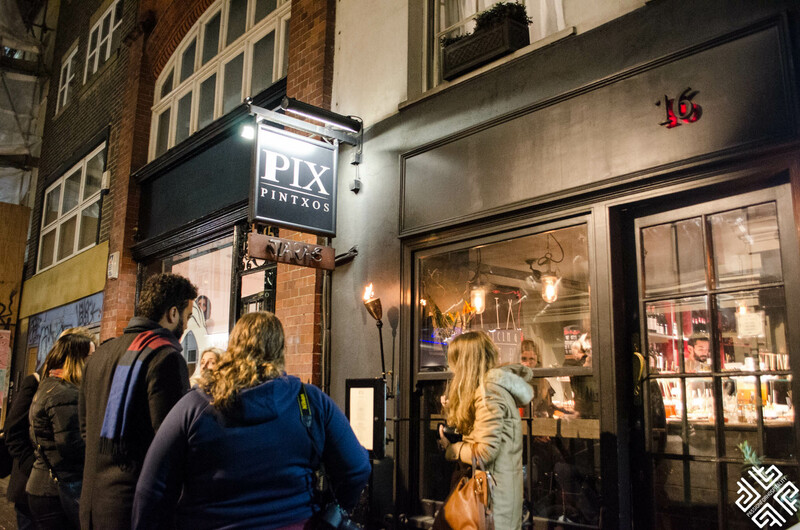 The fourth place on our food tour walk was Pix Bar which serves tapas. 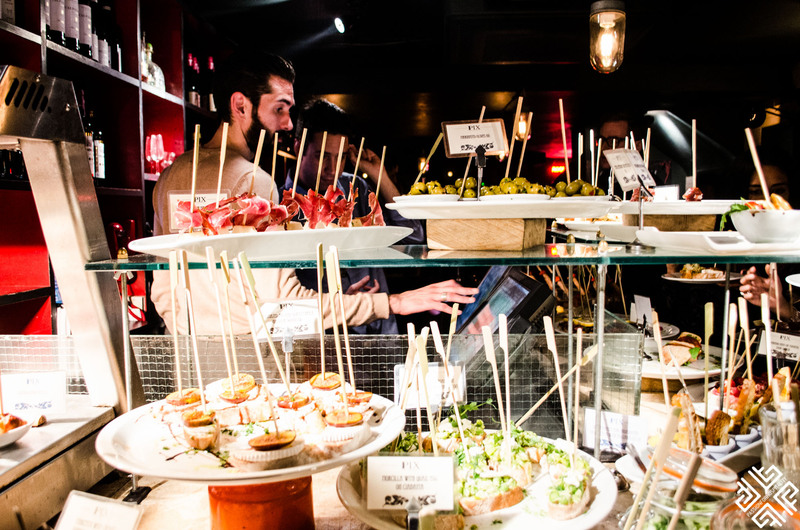 Here you can choose from a selection of their pintxos which are Basque snacks skewered with a wooden stick. 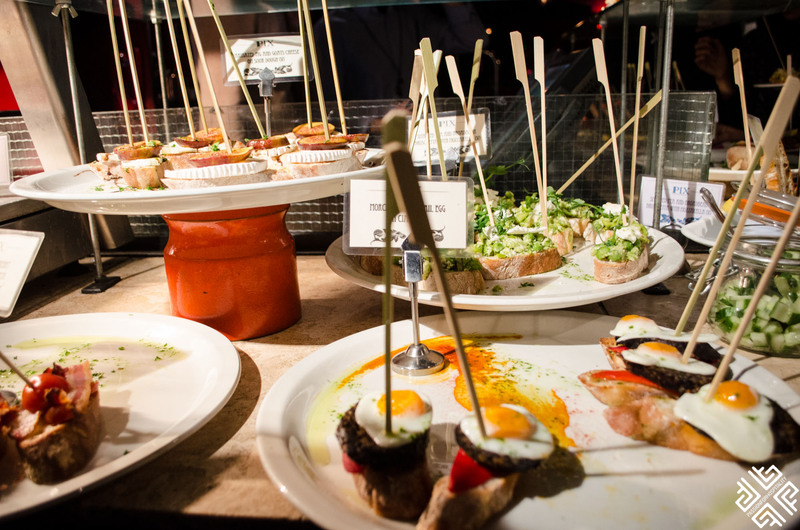 We tried two accompanied by the Txakoli wine which is a light, sparkling white wine produced in the Basque Country. 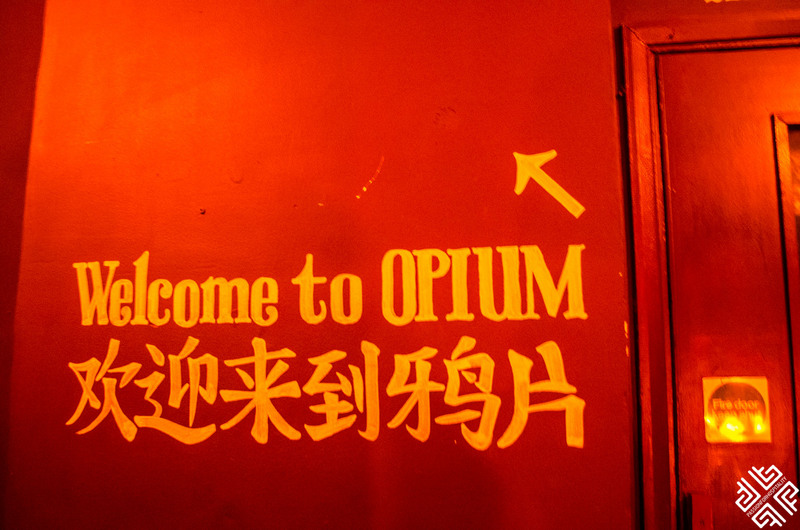 Opium is that kind of place that you only find if you know where you are going. 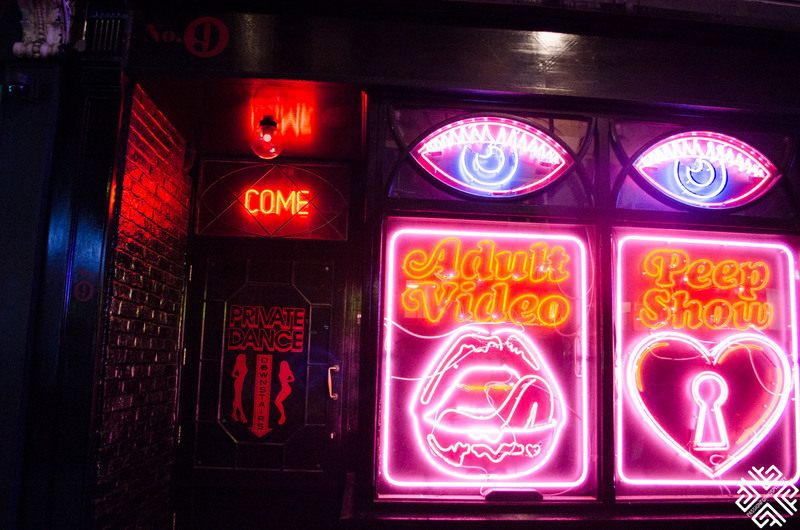 There is no big sign or window display but rather you find yourself in front of a nightclub bouncer who signals whether you can come in or kiss the door. 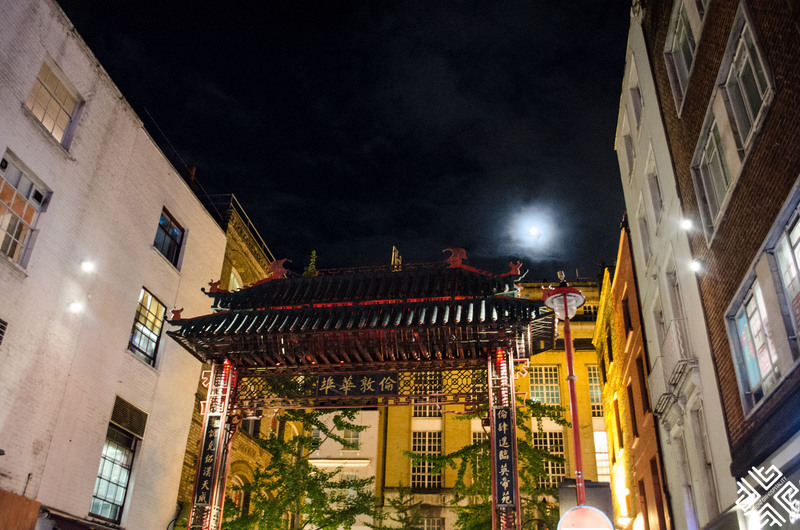 Located in Chinatown this hidden gem is renowned for its dim sum and alcohol infused Chinese tea. 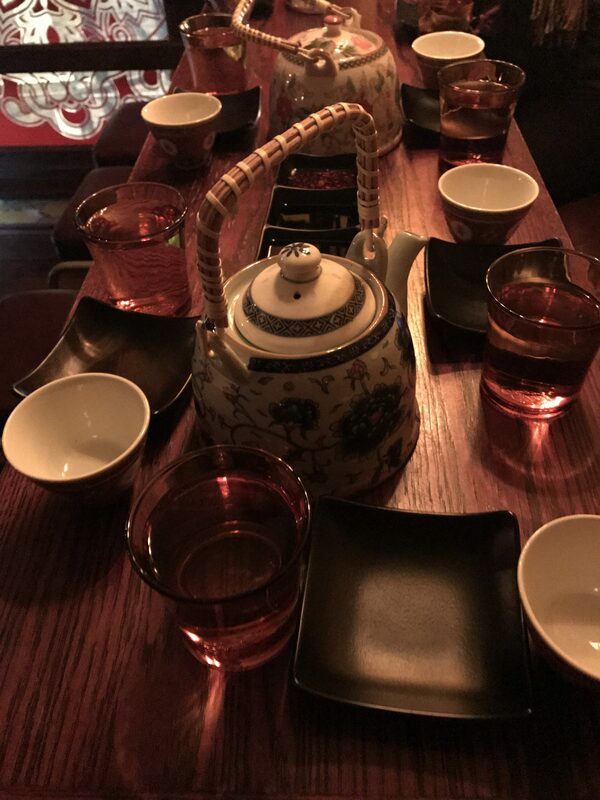 You will feel like coming to an Oriental opium den. As we walked up the stairs we passed through the main restaurant area to the private room which is known for its fantastic Cocktail menu. 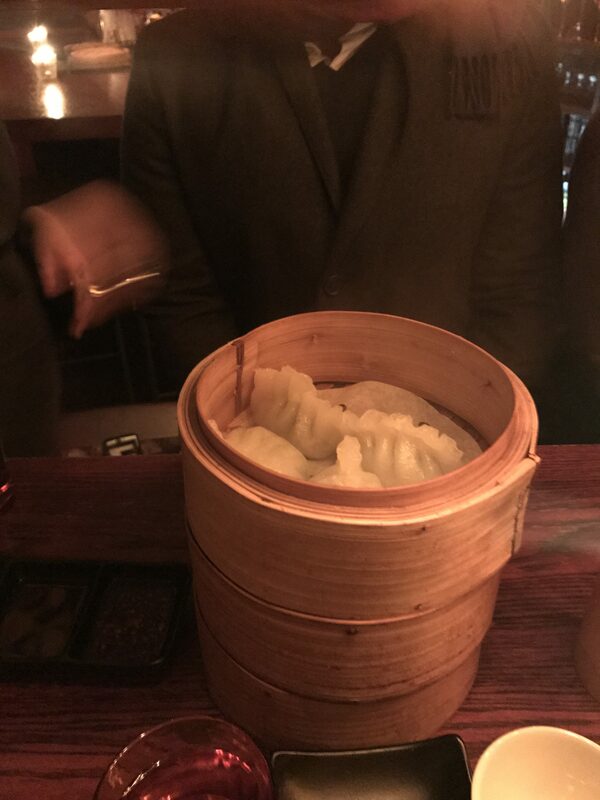 We tried a selection of dumplings and a Champagne infused Chinese tea. 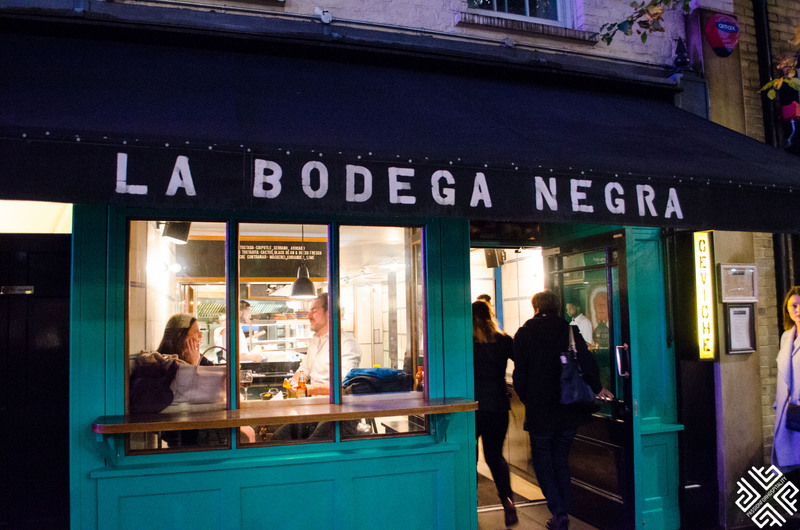 The final stop of our food tour was at this remarkable bar founded by two French friends who share their love for well made drinks, decadent desserts and meaningful music. Sate actually means to satisfy once desire to a full. 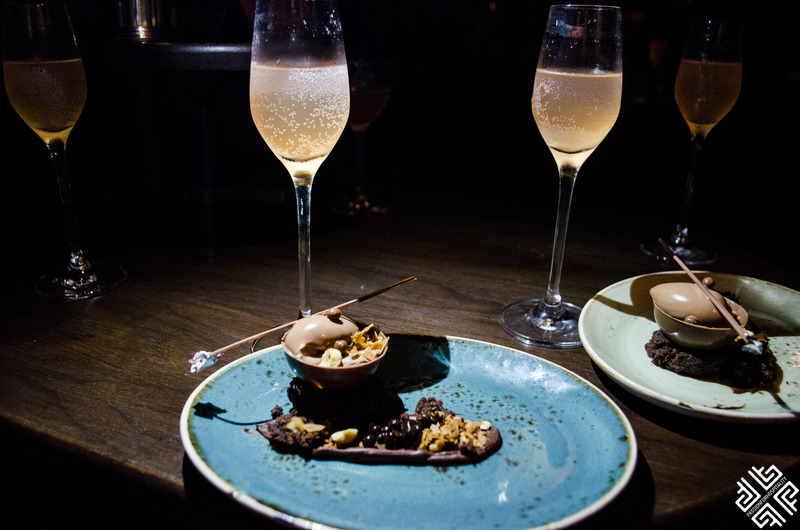 Here we indulged in a Hazelnut praline brownie & espuma in milk chocolate sphere, dark gianduja, camarelised hazelnut, chocolate caviar & caramelia pearls paired with their signature cocktail called Espumoso. 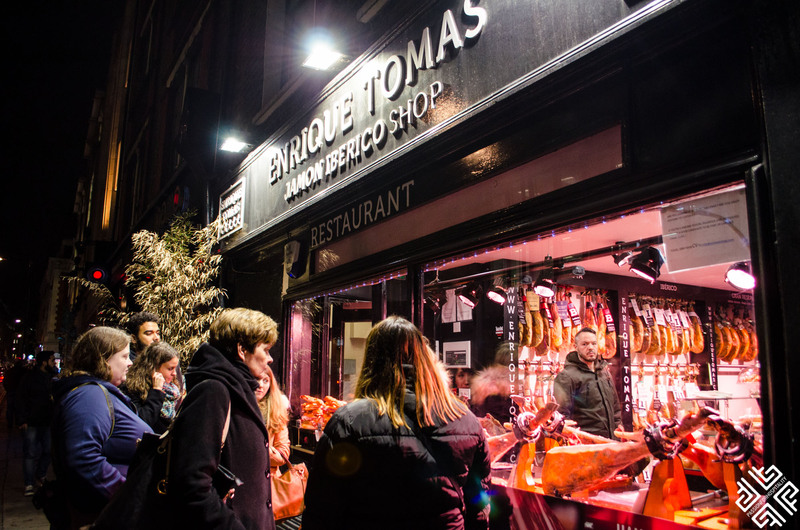 The Twilight Soho Food Tour with Eating London was a fantastic experience and I definitely recommend it to anyone who is passionate about food and exploring Soho’s finest addresses. 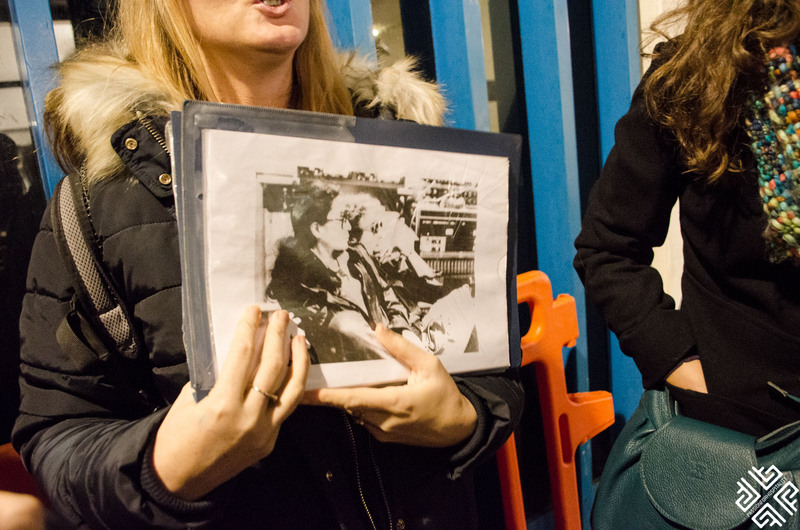 Our friends had done the East End London Tour and were equally impressed. 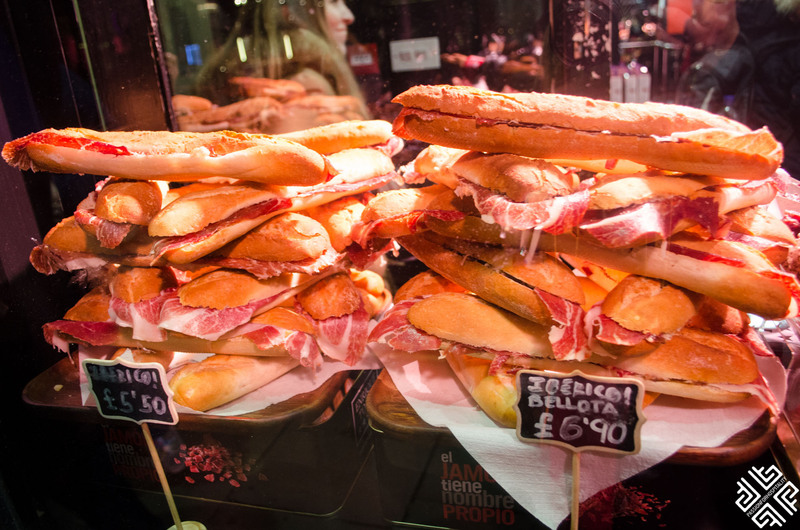 Have you been on any food tours in London? If not why not treat yourself to one this holiday season. 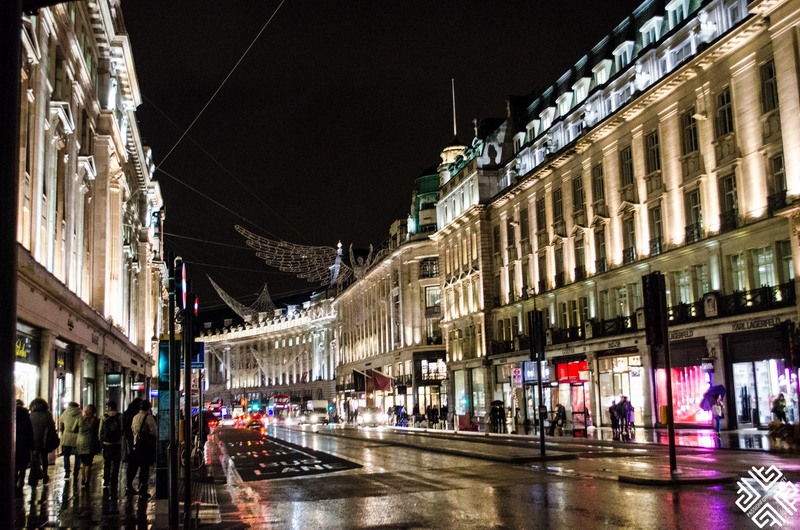 * I was a guest of Eating London, all opinions expressed are my own.